Rice Chrysler Jeep Dodge Ram near Knoxville, Tennessee is the proud local destination for genuine Dodge parts and accessories. Our Dodge-certified dealership is your ideal auto parts source with a full inventory of Mopar components for unmatched quality and a guaranteed fit for your vehicle. We offer dealership-exclusive parts warranties too, all in addition to having a staff that knows the ins and outs of our Dodge vehicle. Give us a call today to see how we can help keep your Dodge car, truck, or SUV running smoothly for years to come. Among the specific parts available at Rice CJDR near Knoxville, TN we offer replacement parts to fix something that might be broken and parts upgrades ideal to customize the look and performance of your Dodge vehicle. 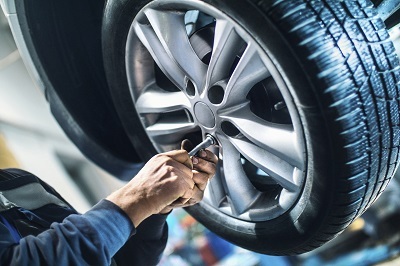 At Rice Chrysler Jeep Dodge Ram we offer all of the components you need to maintain your car, from brake pads and wiper blades to spark plugs and headlights. 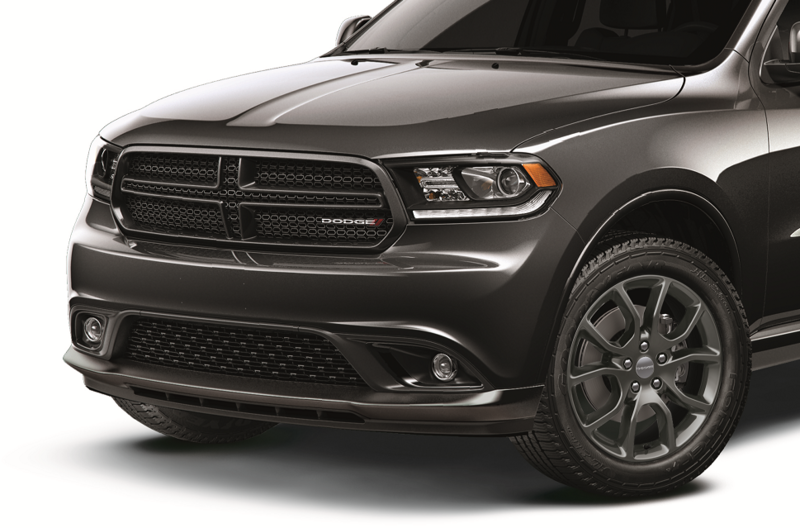 Submit a parts request today or call our Dodge parts department for more information. Head over to Rice Chrysler Jeep Dodge Ram to start you Dodge parts search! Our certified Mopar technicians are happy to help you find the specific Dodge part or accessory for your vehicle. Swing by Dodge parts center near Knoxville, TN to get started today!